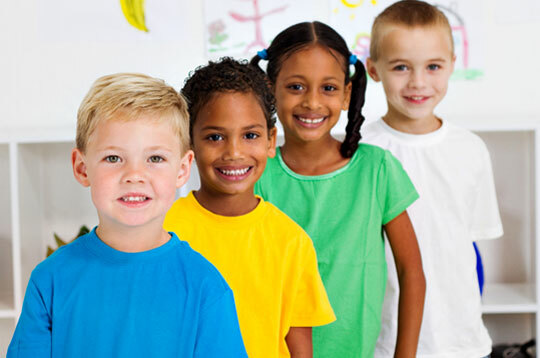 Sugar-n-Spice Kiddie Haven Inc. is a non profit child care facility accommodating children 3 months – 12 years of age. We presently have 3 locations in the Riverbend area. We opened our new location at École Rivière Rouge on December 28, 2016. We welcome families to view our locations. Please call the contact numbers listed below for a tour. All interested families must be registered on the Online Childcare Registry. We offer wide variety of interesting, fun activities and our summer session is packed with field trips, outings and special visitors. Gym, crafts and cooking are regular activities in our program.